Beets are one of the most powerful foods in the plant-food kingdom. They provide liver and cardiac protection and infuse the body with a host of beneficial antioxidants. 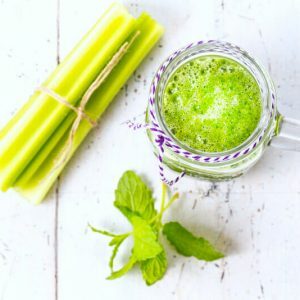 This celery beet juice kicks it up a notch in the respect that celery contains over 8 anti-cancer compounds that help terminate cancer cell growth. Beets contain phytonutrients called betalains, with two of the best-studied being betanin and vulgaxanthin. 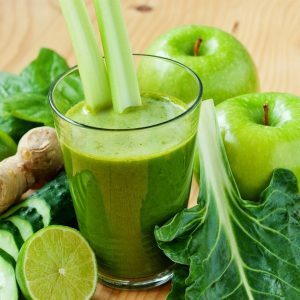 These two nutrients provide support for the Phase 2 detox steps in the liver. 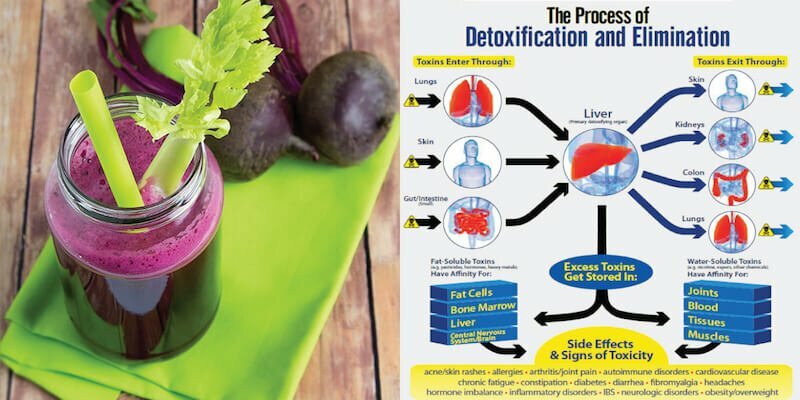 It is best to consume beets in raw form (such as that in this juice) because food pigments like betalains undergo a steady loss from food as cooking time is increased. Betanin pigments also help inhibit pro-inflammatory enzymes, which helps lessen tumour cell growth. 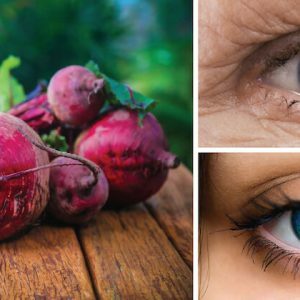 The phytonutrients in beets lessen inflammation by inhibiting the activity of cyclo-oxygenase enzymes (COX-1 and COX-2). These enzymes are normally used by cells to produce messaging molecules that activate the inflammatory response. 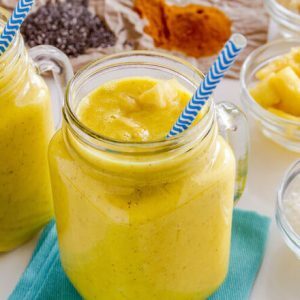 When the body is under a state of chronic inflammation, these inflammatory messengers can make problems worse – such as in the case with atherosclerosis (hardening of the arteries). 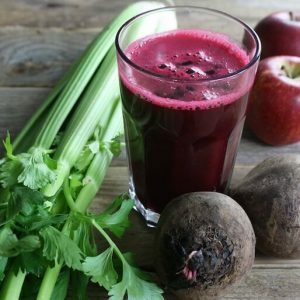 Drinking beet juice can help improve the condition of heart-related problems, as well as those with type 2 diabetes. 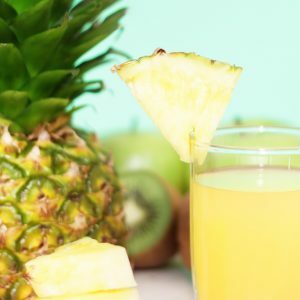 Run all of the above ingredients through a juicer and enjoy immediately for maximum effects. love the taste, but one question. Are you supposed to drink this in one setting? This make almost 32 oz of juice. And, is this a daily recommendation to reap the benefits? Hey Tana, yes, drink in one sitting. 32 oz. 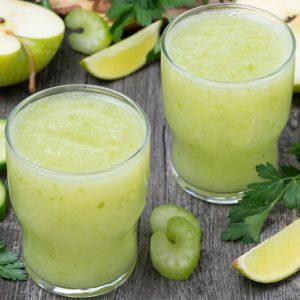 of juice will really help clear out the body!